Ladakh is the magical kingdom of high-altitude deserts, the highest motorable passes in the world, and the mightiest of mountains. Located in the east of Jammu and Kashmir, the region is known for its dramatic beauty and harsh weather, but if you go during the best time to visit Leh Ladakh, you’ll find a wonderland of clear lakes, deep blue skies and snowy peaks in the distance. For the culture buff, there are many places to visit in Ladakh. Around Leh itself you’ll find silent monasteries with ancient murals and giant statues of various avatars of Lord Buddha. The most famous places to visit in Ladakh are Thiksey Monastery, Hemis Monastery, Alchi Monastery, Likir Monastery, Spituk Monastery, Diskit Monastery, Shey Monastery, and Leh Palace. 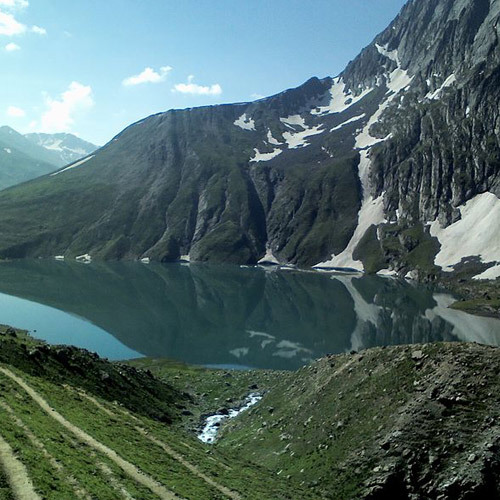 Other places to visit in Ladakh are Magnetic Hill, Pathar Sahib Gurudwara and Shanti Stupa. 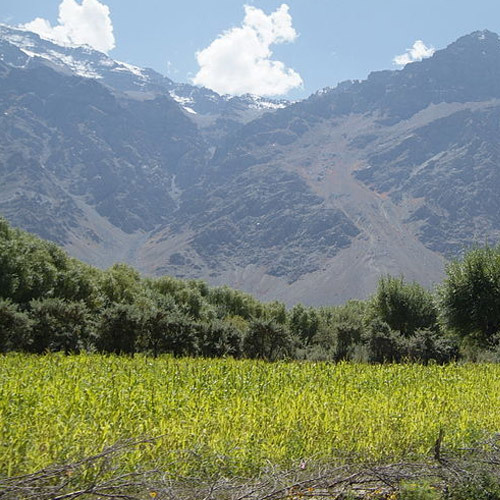 Trekking in Leh will take you to some of the best places to visit in Ladakh. 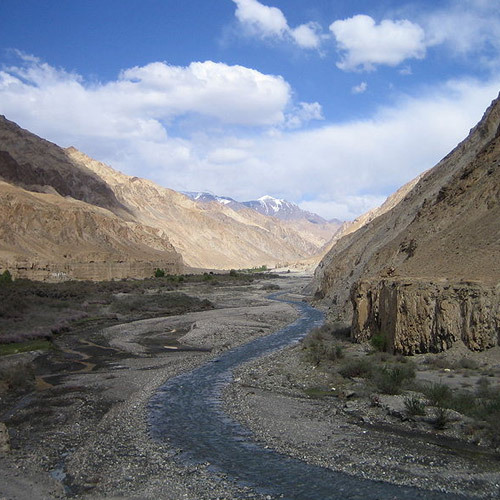 There are multiple short 1- or 2-day treks that you can choose from around Leh, as well as the longer multi-day treks. 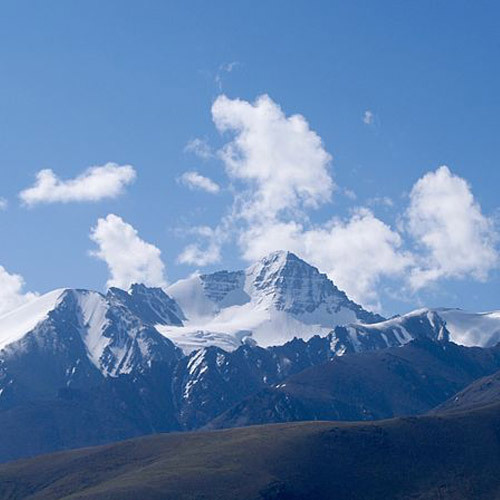 The greatest challenge when it comes to trekking in Leh is the altitude and the weather. However, views such as snow-clad peaks set against the blue skies make it all worthwhile. Some of the popular places to visit in Ladakh while trekking include the Sham Valley trek, the Chadar Trek, Stok Kangri trek, and the Markha Valley trek. The best time to visit Leh Ladakh for trekking is in the summer months, starting from June onwards. 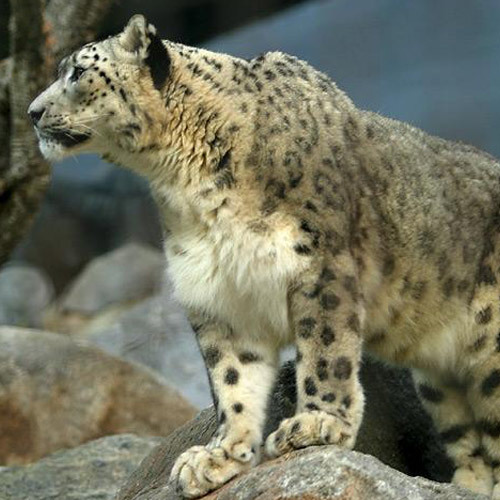 The snow has cleared from most trekking trails by this time, and the temperatures are more comfortable during the day. One of the most iconic motorbiking trips in India is the Leh Ladakh bike trip. This odyssey takes you to some of the most starkly beautiful terrain in all of India. When on the Leh Ladakh bike trip, you’ll be seeing high altitude passes, snow-capped mountains, cold deserts, silent monasteries and mysterious cultures. From Rohtang Pass to Khardung La, from Gata Loops to Tanglang La, and from the picturesque Pangong lake to the scenic Nubra Valley, this Leh Ladakh bike trip takes you through the most iconic landmarks of the Trans-Himalayan route. At the end of your Leh Ladakh bike trip, this stark landscape will be a part of you forever. The best time to visit Leh Ladakh for biking is in the summer months, starting from June onwards. The snow has cleared from most roads and passes by this time, and the temperature is warmer than other months. Rafting in the Zanskar is one of the most popular adventure sports in Ladakh. The rivers here are fed by melting snow from the mighty Himalayas and this, coupled with breathtaking views of mountains on either side makes rafting in Ladakh one of the most exciting adventures in the country. As you go rafting in Ladakh, depending on the route you choose, you’ll pass desert-like landscape, go through ancient valleys with rock walls that are 100 feet high in some places, and past villages stuck in time. The best time to visit Leh Ladakh for rafting is in the summer months, starting from June onwards. The river is at its best at this time, and the temperature is warmer than other months. The season for travellers opens in mid-May, but the best time to visit Leh Ladakh is June, July and August. The temperatures are at their highest and can go up to 26 degrees during the day. 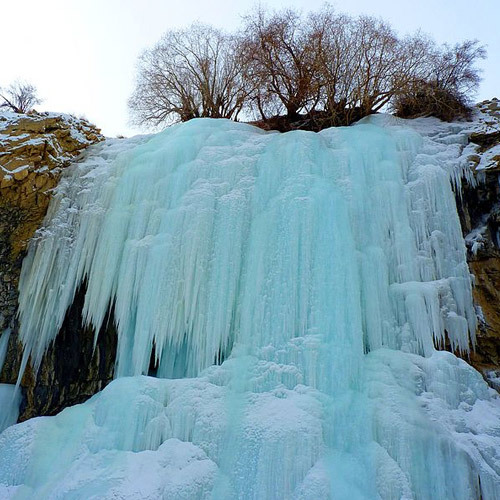 However, for snow activities, especially the Chadar trek, you’ll be booking your trip in the winter months. Please note that whenever you book your trip to Leh Ladakh, you’re advised to set aside a day or two to ensure you are fully acclimatized, before you begin any adventure sport.